Try their latte specialties like Spanish, Rose, Coconut or have your drinks cold like Iced Salted Caramel Coffee, Iced Karak Coffee, Iced Mocha and their classic Dumdum Cold Brew. You can also enjoy your hot drinks in a delicious edible cup! Mix & match and try their best-selling donut flavors like Choco Crème, Crème Brûlée, Strawberry Cheesecake, Oreo Dough and more! Don’t miss out on some of their famous Cronut (Croissant-Donut) flavors like Zebra, Cronutella, Ferrero Rocher, Red Velvet, Apple Crumble and Kunafa! Satisfy your sweet tooth for 50% off! 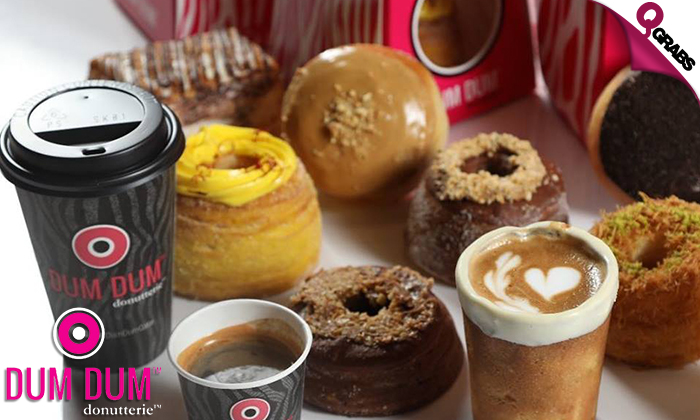 Dum Dum Donuts is the world’s first artisan baked donut/croissant donut brand. 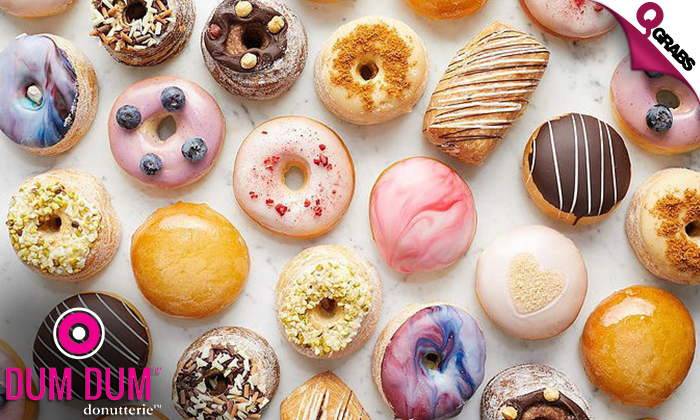 Made with only natural ingredients and yet uncompromising on irresistible deliciousness, Dum Dum offers beautifully baked (not fried) handmade donuts. We use the very best in cooking technology to control ingredients rather than the method of simply floating product in oil. Dum Dum Donuts are significantly lower in fat (half the fat in some instances) than our competitors, thanks to our traditional patisserie-based baking process – so unique that it is patented in Europe and the US. 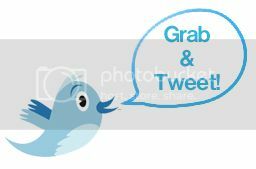 ‘Like’ Dum Dum Donutterie on Facebook! ‘Follow’ Dum Dum Donutterie on Instagram!